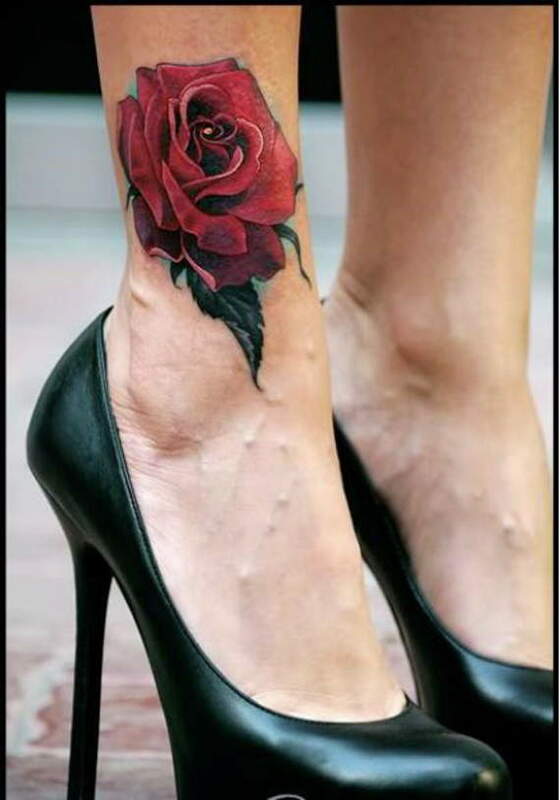 Whenever a women make her mind up for getting some femaleness in her tatooes, then foot tatooes designs always hit her mind first. 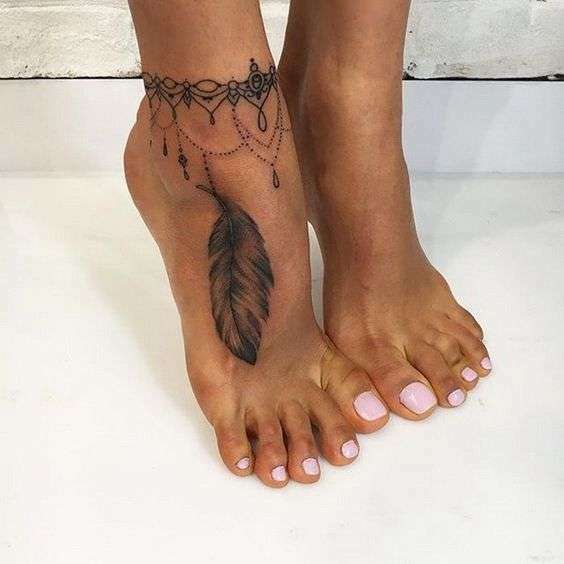 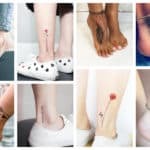 Foot tattooes are becoming increasing popular amongst both males anf females, although girls and women are those who use it as a trend more ususlly. 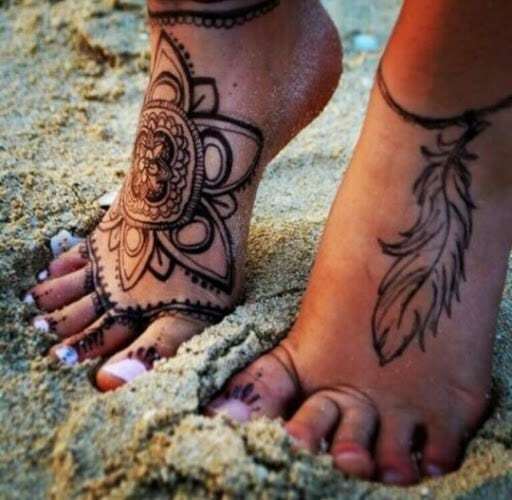 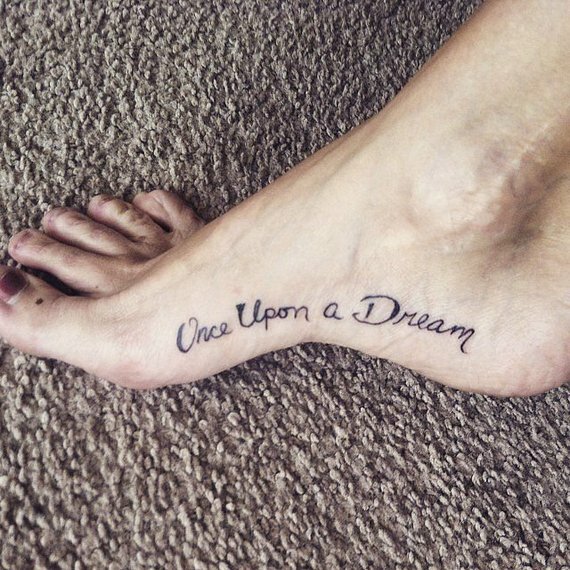 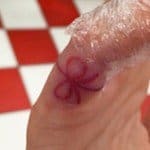 To many people foots are considered as one of the parts of the humans body, that is not that pretty, so in the last few years foot tattooing is used as a way to make the foots more nicer part of the body. 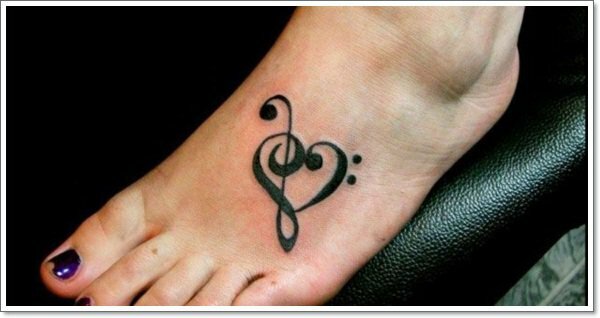 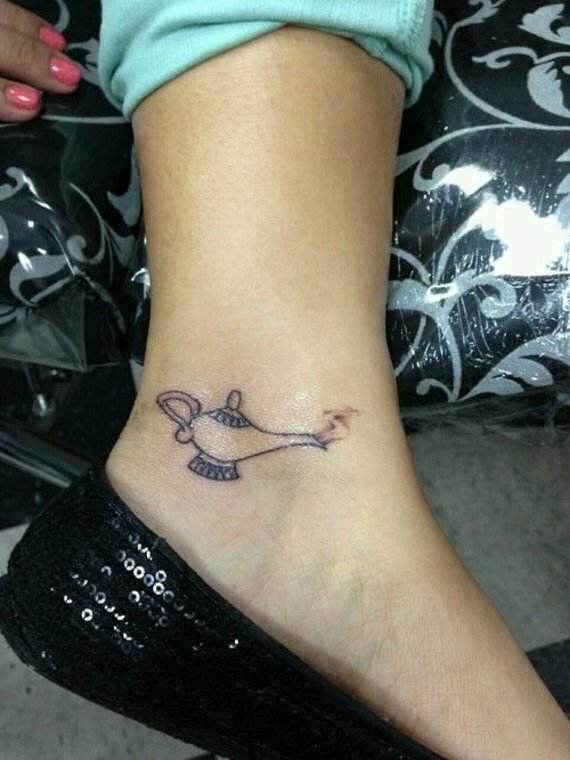 Getting a tattoo on the foot can be subtle, but also a very stulish choise. 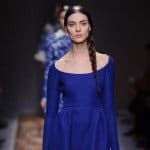 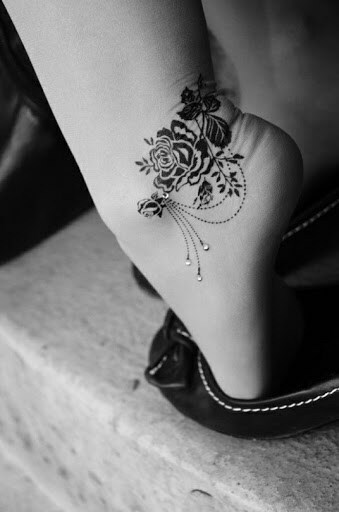 When you want something sensual, modern and at the same time discreet, then the foot or ankle tattoo is the right thing for you. 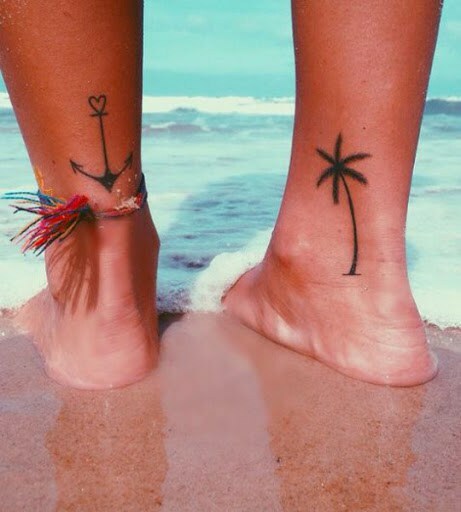 Sometimes, as tattooing any other part of the body, it can be a bit painful, but in the end, when everything will be done, the results will be totally worth any pain.If you are not afraid of the pain, then check out some of these foot and ankle tattooes we have prepared for you. 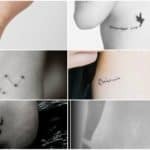 The size and the subject of your next tattoo is your choise. 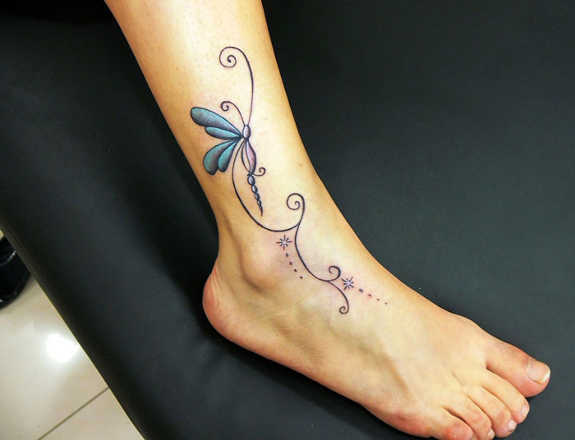 From simple small black tattoos of flowers, violin keys, butterflies to colorful tattoo of flowers, there is something for anyone.